Cigar Aficionado named this cigar the #2 cigar for their top 25 list 2011. Made in Nicaragua using a Mexican wrapper grown from Cuban seeds, this cigar has "box-pressed smoke that burns beautifully and has a lovely woody component balanced by notes of sweet nougat and copious amounts of nuts on the palate". 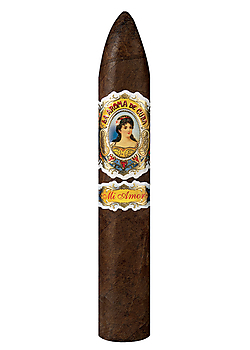 If you are looking to buy La Aroma de Cuba Mi Amor Belicoso cigars, you have come to the right place. Our price is $30 a box LESS than the "other guys". 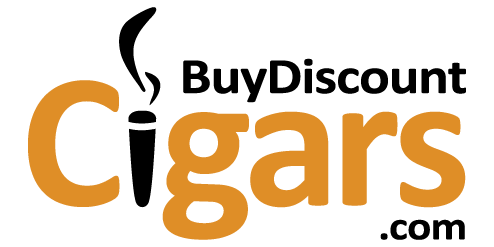 Add in FREE shipping and you have a match made in heaven!